Add Cat's Claw to your Favourite Herbs list. Herbosophy's Cat's Claw is pure Uncaria Bark without fillers, preservatives or additives and is freshly encapsulated for you at order or packaged as loose powder: the choice is yours. 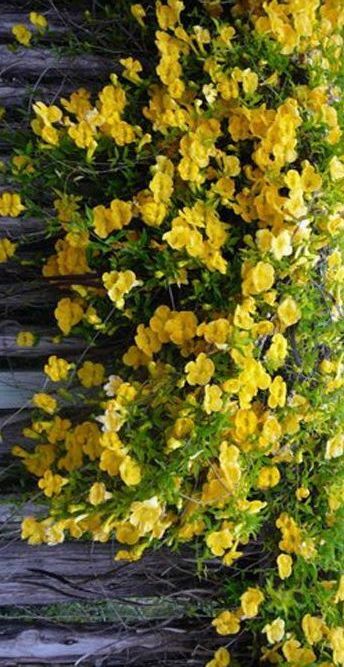 Cat's Claw is traditionally considered by Herbalists to be warm and drying and has been a popular herb in South America for culinary and health use. Cat's Claw Capsules: 2 Capsules. My number one go to herb-Brilliant product, great for treating any viruses or infections, assists immune system at the start of an illness or whilst recovering from one. This is the first time I have taken Cats Claw for my immune system - recently I have been in close contact with 3 “germ ridden” friends & remained healthy. I had recently become rather rundown after catching a flu type bug each month for three consecutive months. I just didn't seem to be able to get my energy and stamina back. A naturopath had once recommended Cat's Claw as a good follow up to sickness as as well as a good immune booster. So I ordered this product and took 2 capsules three times a day before meals. Within a few days I could feel the difference. I've completed the bottle and I am feeling back to my old self again. I plan to take another course in within the next couple of months to give my immune system an extra boost before the winter flu season kicks in. I'm very happy with the result and would recommend these as good quality herbs. I think Cat Claw capsules are wonderful and they fixed my problem in a day that doctors hadn't been able to fix in about thirty years. Cats Claw is known as one of the most powerful herbs for fighting viral and bacterial infections. Specifically Epstein Bar Virus, and Streptococus A & B. I take it every day. After reading other reports which recommended Cat's Claw for occipital spasm, I have given it a try. Outcome was that it seemed to aggravate the nerve pain, so have stopped taking it and have gone back to Corydalis which I have been on for about a year. The Corydalis is effective - just find the dosage that meets your requirement. Am pleased with the efficancy of Herbosophy products as each has acted with clear results. Best wishes for success with the product you choose. The herbal approach beats "pharmaceutical medications" by a mile. 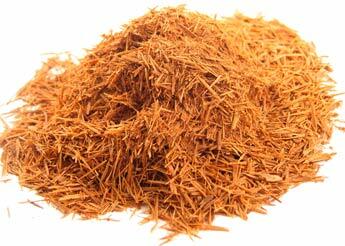 Cats Claw is a huge weapon that reduces viral and bacterial loads in the body. It works really well on insideous virus's that cause havoc such as the Herpes family - Epstein Bar Virus and Shingles. It also works well with the common but tricky bacteria of Streptococus A and B. Could hardly walk due to pain in my foot, took early evening and woke next morning to minimal pain and more mobility in foot. Excellent natural product. Along with Corydalis, I also ordered Cat's Claw for my mother's osteoarthritis and she has noticed a dramatic improvement, she no longer has any of the excruciating pain she use to have, she loves it! My mum has osteoarthritis and I started to have early symptoms of it. when I take cats claw all pain disappears and when I stop it comes back, so I know how well it works! Im also killing 2 birds at once as it is great for cancer prevention and I've had breast cancer.